There is a great deal of confusion about the publisher that employed Barks for 24 straight years. They had many names, including: Western Printing & Lithographing, Western Publishing Company, Whitman, K.K. Publications, Gold Key and Dell - the latter was responsible for most of the comics containing Barks' material - but it is more or less the same company. The most commonly used among Barksists seems to be Western so that is used on this site. Carl Barks at his drawing desk around 1962. Barks designed and built a studio at his home. He worked every day from 1 to 10 p.m. His productivity was colossal and he did it all by himself. Until 1954, when his third wife Margaret Wynnfred Williams would lend him a hand. By 1966 Barks was ready for retirement and he and Garé prepared for his golden years. Barks was also becoming interested in the enchanting world of painting. The following is a part of an interview with Del Connell, animator and story man in the Disney Studios in 1939 and later being an editor for the comic books of Western Publishing from 1957 – 1984. In this interview he explains why most of the art being produced for Western Publishing ( later Dell ), including Barks`pages, were really destroyed. But why was all the other art destroyed ? Have it really been space problems as the fans always heard ? Del Connell : Disney would wanted destroyed it because they didn`t wanted it accidentially printed again or to be out on the market. They figured if the negatives and the art is destroyed it couldn`t be reprinted again. Original metal printing plate for an Uncle Scrooge one pager by Carl Barks. 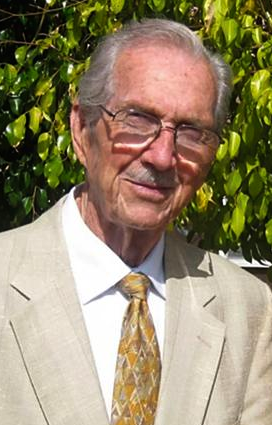 Editor at Western Publishing : 1957 - 1984. Being the owner of the copyright, why would Disney have been afraid of the artwork being around ? 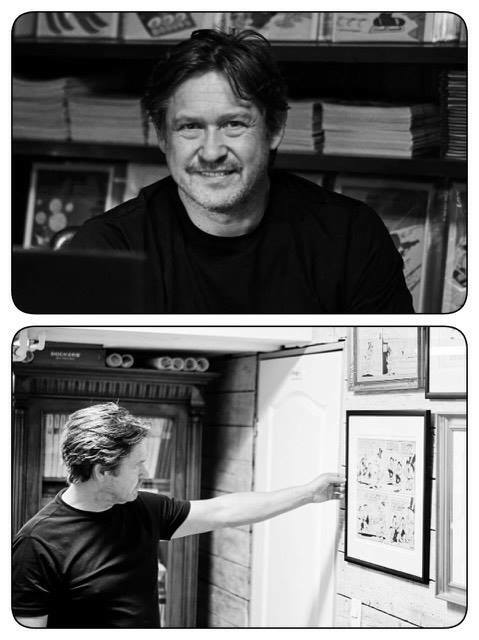 Del Connell : They didn`t wanted anybody to produce more books. Western Publishing was a licensee of Disney and they just wanted them to produce only as much as what written in the contracts. Interesting..! So Barks art was destroyed just because it was a licensee contract produced by a licensee. And a lot of Gottfredson`s and taliaferro`s strip art survived just because it was produced by Disney themselves for the syndicate. ? Western Publishing - Poughkeepsie, New York. This was the place where most of Barks`stories were printed. If you are intersted in seeing the printing proces and how the publisher took the original artwork from paper to printing plates take a look at this old movie sequence..Fascinating stuff. The printing plate process begins at the counter 8.00 to 15.00 ( The sequence is 7 minutes long - but is very educating and learning ). 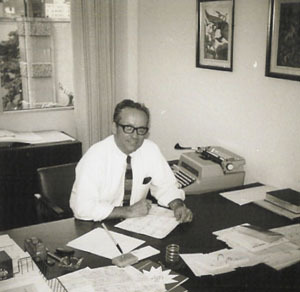 Editor at Western, Chase Craig saved nearly 75 % of the original comic book artwork made by Carl Barks. Chase Craig sitting in his office. Craig was the editor at Western Publishing from the 1950`ies to the mid 1970`ies.